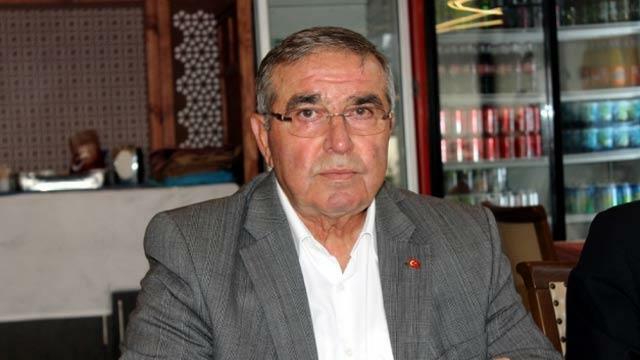 Former Justice and Development Party (AKP) Yalova deputy Şükrü Önder has been given 6 years, 3 months prison sentence over alleged membership to Turkey’s Gülen group, which the Turkish government accuses of masterminding a coup attempt on July 15, 2016. According to the T24 news portal, a Yalova high criminal court made the ruling with Önder’s use of ByLock mobile application being the main evidence. Önder served as an AKP deputy in Parliament between 2002-2007. Turkish authorities consider ByLock to be the top communication tool among the Gülenists. The military coup attempt on July 15 killed over 240 people and wounded more than a thousand others. Immediately after the putsch, the Justice and Development Party (AKP) government along with President Recep Tayyip Erdoğan pinned the blame on the Gülen group.